A selection of some of the marble varieties that you can find from Barsi Marmi: the range is so much wider that would be impossible to bring everything in the narrow pages of a book. 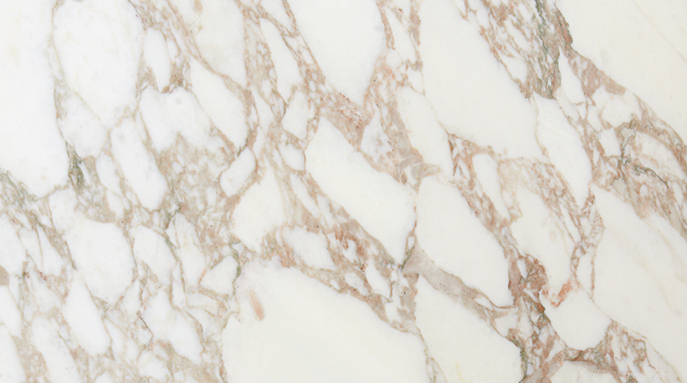 Portoro is a fine variety of marble, it has a very decorative appearance that makes it suitable for artistic and valuable achievements, columns, interiors of churches and palaces, claddings, floors and furniture floors. The color is intense and brilliant black with golden veins. 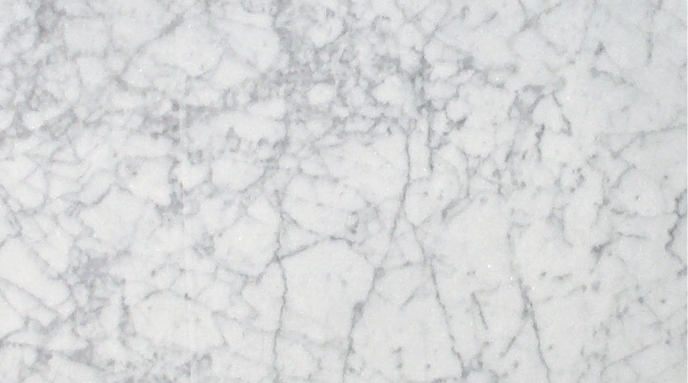 Bianco Carrara shows an overall pearly white color tending to light gray, fine grained, characterized by veins and frequent spots both dark gray, homogeneously distributed on the surface. There are rare superficial pores. 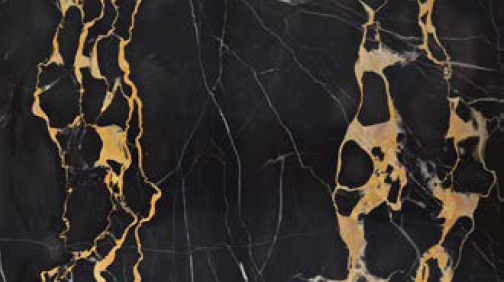 Arabescato Corchia is characterized by veins that go to constitute real arabesque themes on the bottom of the white paste, the veins are of variable color from brownish yellow to dark gray with a different trend and dimensions. The material is compact, with very little or no surface porosity. 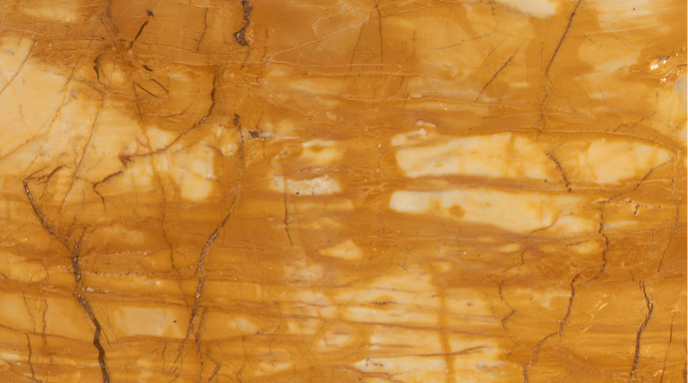 Giallo Siena has an intense yellow color, medium-grained, heterogeneous due to the presence of reddish-yellow plagues, fractures and thin sub-parallel veins. 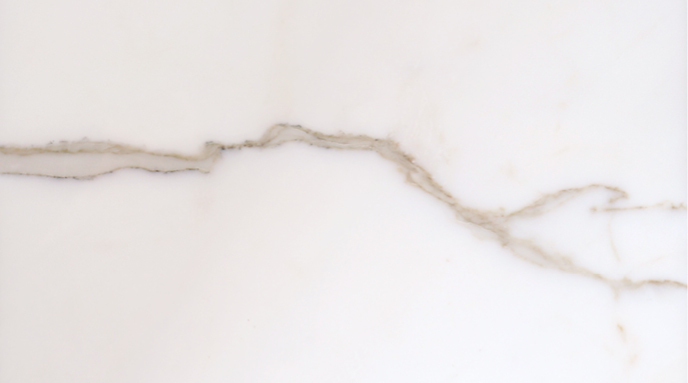 Calacatta Vagli is pure white with sub-parallel classes locally characterized by light gray speckles and more or less faint amber-yellow veins. 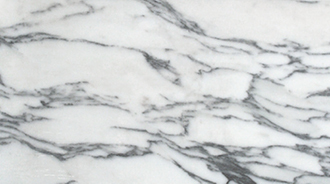 Statuario has an overall ivory white color, with veins and plagues with an evanescent appearance and a color tending to light gray or purple brown. The material is compact and free of surface porosity. 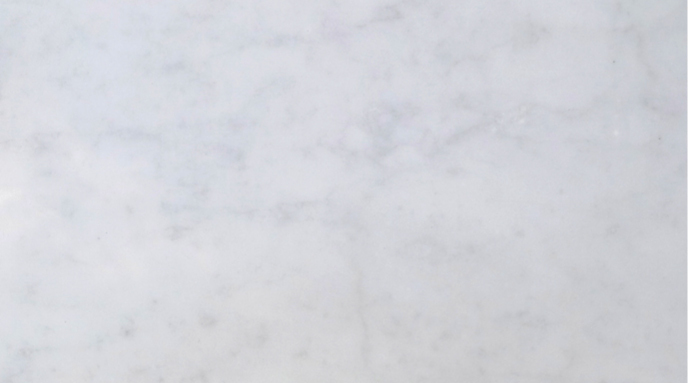 The Statuario Carrara is one of the finest marbles, is characterized by its white/ivory color and its crystalline structure. 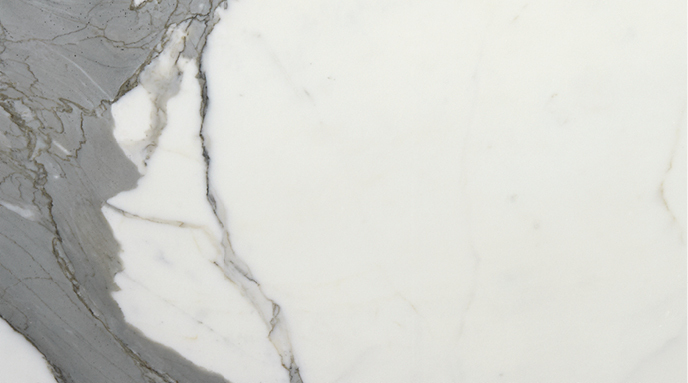 The Calacatta Carrara is a marble that has a pure ivory-white background with a few thin gray-beige veins that make it very precious. 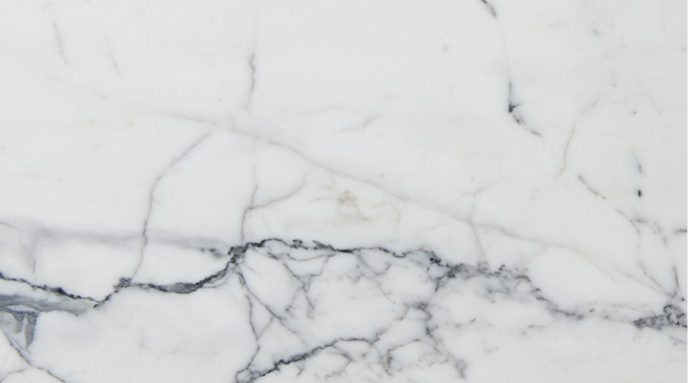 Bianco Gioia is a white marble with a clear background, with gray veins and gray inlays. 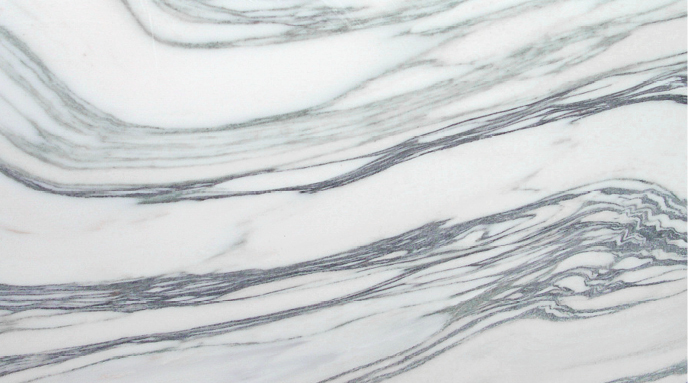 Fantastico is a fine-grained marble with rectilinear or twisted veins composed of micrometrical to millimetric laminae that are green, gray, black and in reddish positions, alternating with layers of variable thickness and white color. 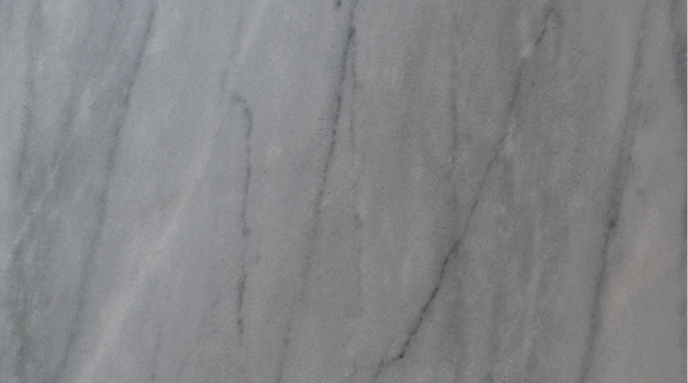 Bardiglio is a compact marble with a dark gray color, due to a texture of the impure rock, characterized by very thin veins with a parallel pattern, dark gray, light gray and, alternatively, whitish. 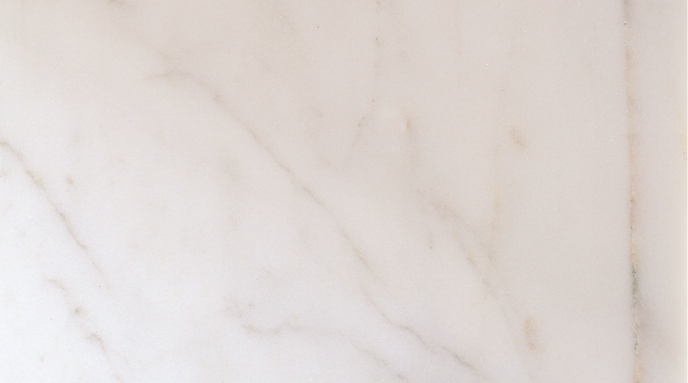 Calacatta Oro is a Carrara marble with a crystalline white background with elegant golden-yellow veins, characteristics that make this precious marble a suitable material for the manufacture of manufactured items or internal coverings.